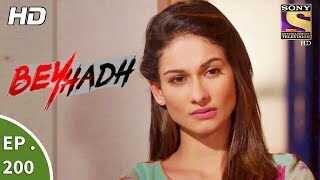 Saanjh recalls Arjun's words and checks Maya's dead body to determine whether Maya is still alive. Then, she meets Arjun in the prison and informs him about it. Arjun is now absolutely sure that Maya is still alive. Later, Saanjh informs Ayaan that she will get Arjun released from prison at any cost. Meanwhile, Maya takes on a new avatar to come back into Arjun's life with a vengeance. 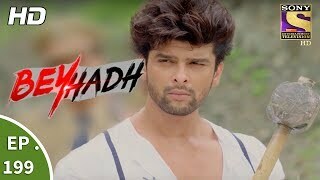 Keep watching Beyhadh to find out what happens next.